Color Rich. Feature Packed. New Brother Digital Color Printers. Choose from a wide line up of digital color printers that deliver reliable, high-quality affordable laser quality color printing that helps your business get noticed. 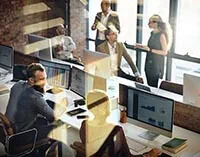 Versatile paper handling, versatile connection options, wireless networking, mobile device printing¹ and cloud connectivity² help keep your business humming. Easily and affordably add color to your small or home office printing and enjoy laser printer quality and performance. 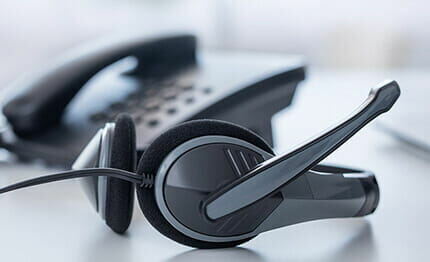 Brother provides At Your Side support with free online, call, or live chat technical support for the life of your printer plus a one-year limited warranty. 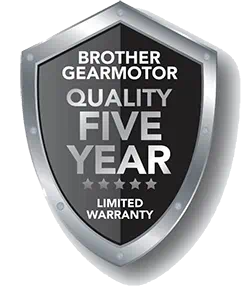 With Brother auto-fulfillment programs you can skip the trip to the store when it’s time to replace your Brother Genuine ink or toner. 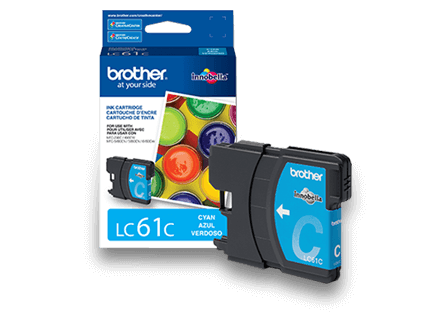 Brother intelligent printers auto-detect low ink levels and trigger an order for the right Brother Genuine ink or toner cartridge to be delivered right to your door so that you never run out of ink or toner again. You pay only for the ink or toner you need, just when you need it with no subscription cost or cancellation fees. Requires internet connection and account with desired service.